When your drivers are more responsible and efficient on the road, they become better employees – protecting your assets and boosting productivity. 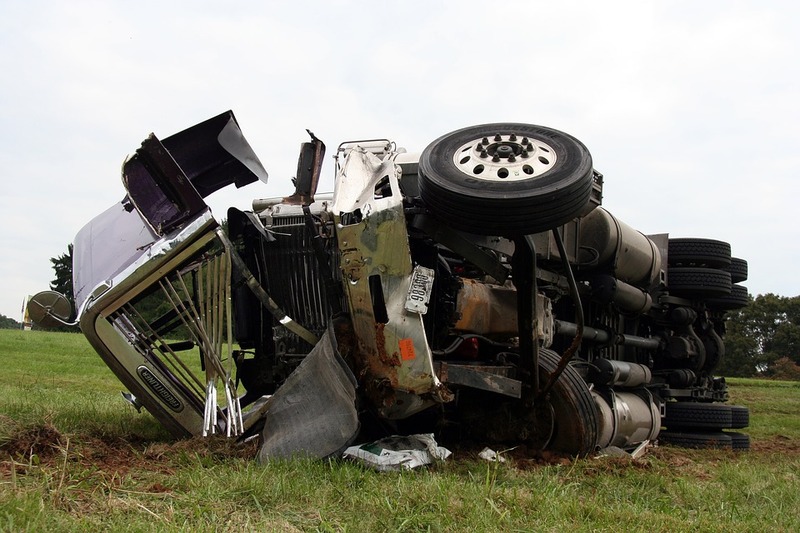 GPS fleet tracking is an incredible tool to monitor driver behaviour, take corrective action, and train them to be better by giving them more accountability. Disconnected driver or passenger seat belts. You receive the above as live notices (see right) or as performance reports (see example) to later be evaluated. In fact, studies show that instant feedback is one of the most effective ways of changing human behaviour. 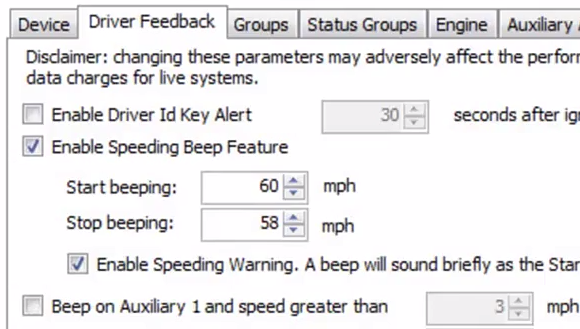 Control all the settings for in-vehicle notifications (in the form of beeps from the device) to alert drivers when they are exceeding a threshold. 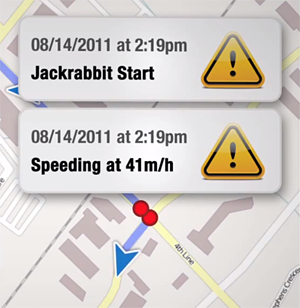 The image to the left shows how set a maximum speed limit for your vehicles, telling the device when to start beeping and when to stop beeping once corrective action has been taken. 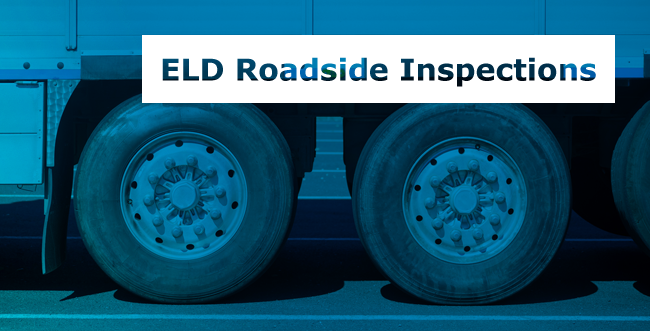 Based on this, you can better improve the efficiency and productivity of your fleet, such as by reducing vehicle wear & tear, saving on gas, preventing unauthorized vehicle use, and more. Why Else Does Fleet Tracking Make Safer Drivers? 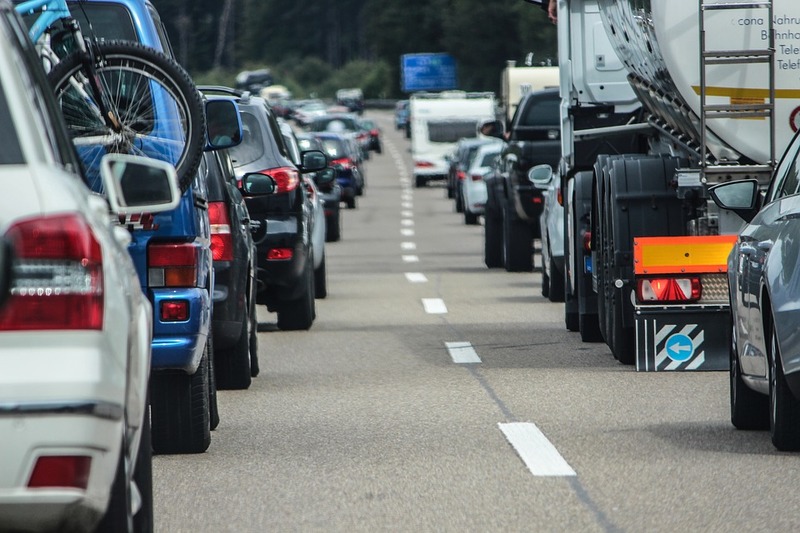 Just the fact that drivers know their performance is constantly being recorded is reason enough to give them a new-found sense of accountability and responsibility. Just installing a device on a vehicle is often enough to change the driver’s behaviour. 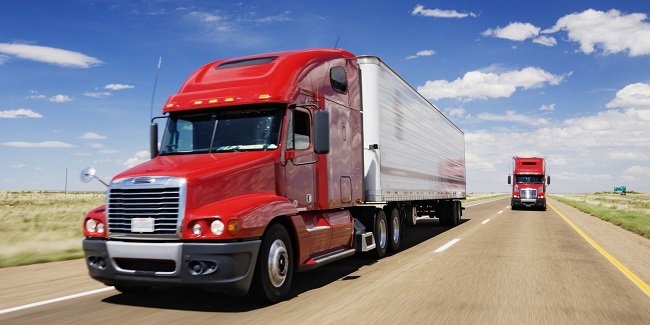 Read more about the benefits that driver training and safety can have on your fleet. In this video, Russ Salo, president of GPS to GO, demonstrates how the GPS device’s beeper system can alert drivers when they are surpassing a preset threshold, such as speeding, taking turns too hard, or accelerating too quickly. This form of instant feedback is very effective in changing human behaviour, and when drivers are more conservative on the road, you save money.